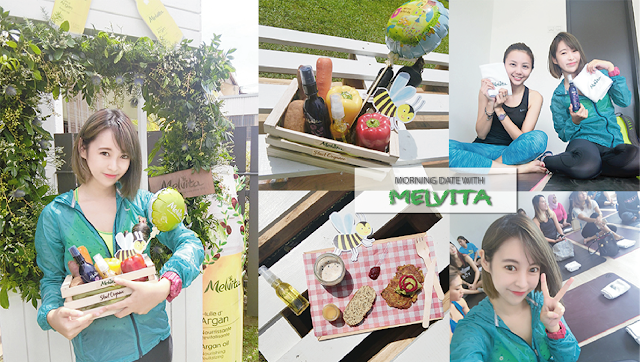 Melvita team did share with us about Melvita philosophy. picked, because Melvita fight againts the chemical doping and destruction of nature. ♥ Melvita make sure that their packaging materials are totally recyclable. frame of reference and of the Cosmebio label. all of us was bring to a room to start our 1 hour morning yoga session! Right after our Yoga session, our healthy brunch is ready! 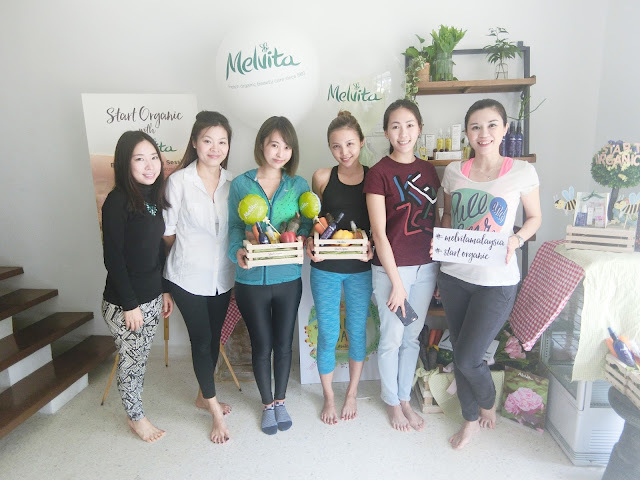 With the gorgeous Melvita Malaysia Team! Thanks for having me and you girls did a really successful and fun event! Want to get this home? 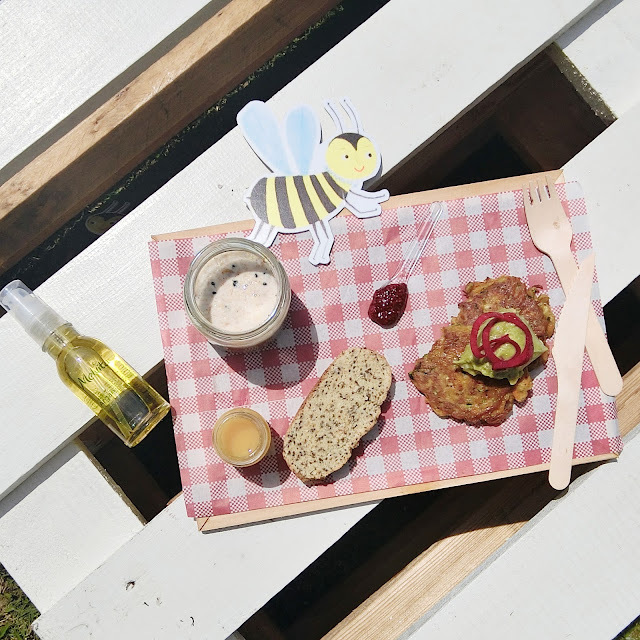 Exclusive giveaway for all organic aficionados! 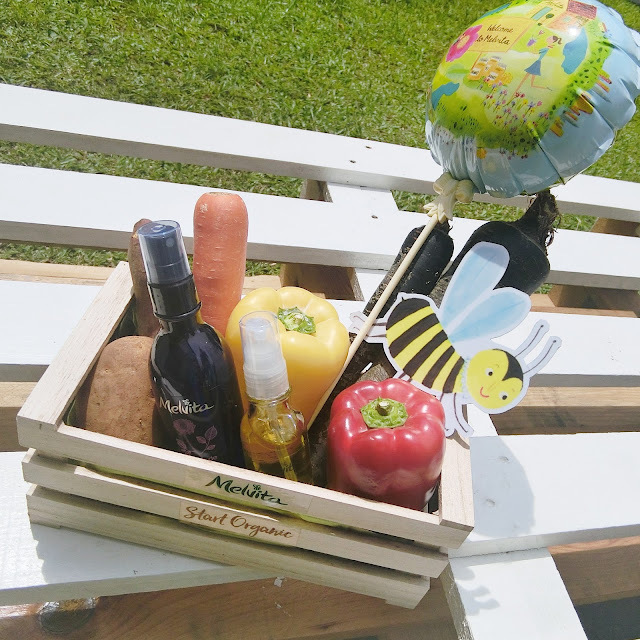 Post up a photo of you doing something great for mother earth in INSTAGRAM ( gradening, cooking organic breakfast, recycle ANYTHING that you can think of that help our planet) and stand a chance to win this organic starter kit from Melvita. Hurry up as this ends 30th of June. 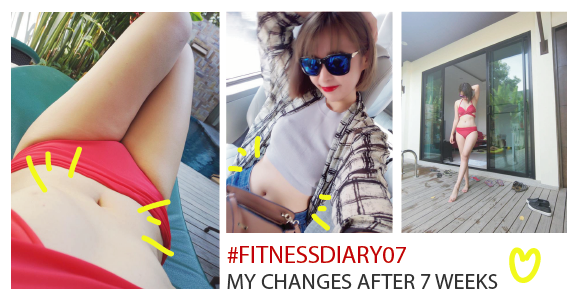 Do follow their Social Media for latest updates or promotion!